Channel Live is the UK’s only ICT trade specific exhibition. It is a conference, exhibition, thought leadership and networking event all rolled into one. Only at Channel Live can dealers, resellers, VARS, managed service providers, system integrators and other channel partners openly discuss margin opportunities with vendors and solution providers. 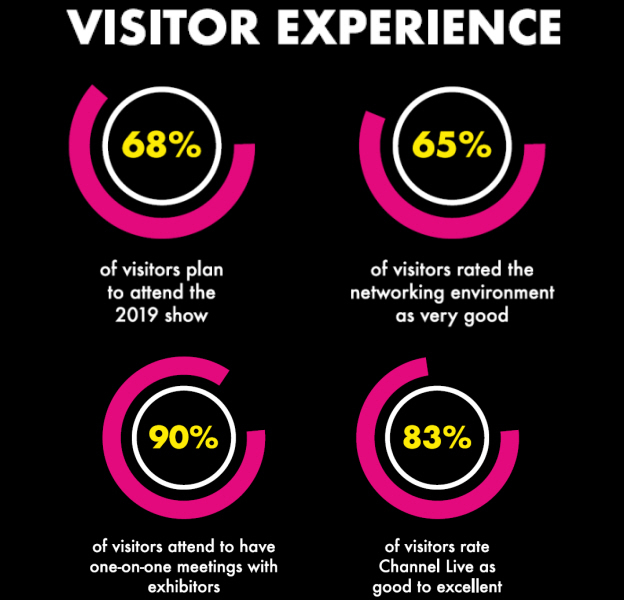 Channel Live places your company in a dynamic environment enabling you the opportunity to develop new business contacts and have face-to-face discussions that influence buying decisions, allowing you to turn your challenges into success. 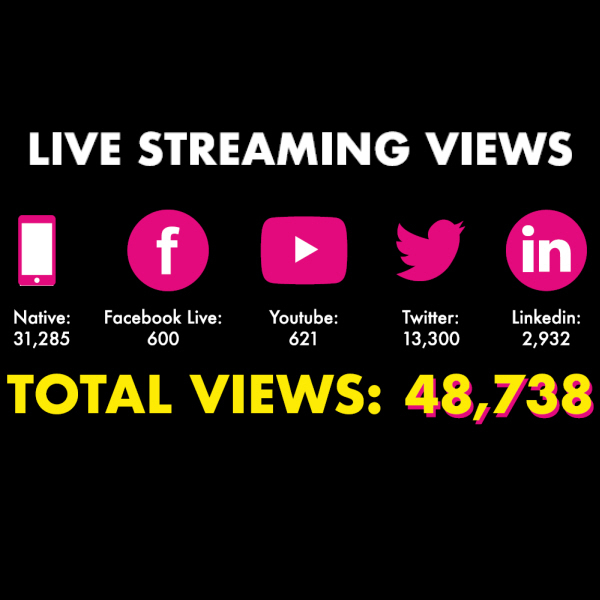 With strong institutional and business support, using the market leading Comms Business magazine and nationwide marketing campaign, Channel Live puts you in front of the UK’s Channel experts. "Nimans is delighted to continue our long-standing support of Channel Live, particularly after the success of last year, where around 70% of our leads were converted into sales. 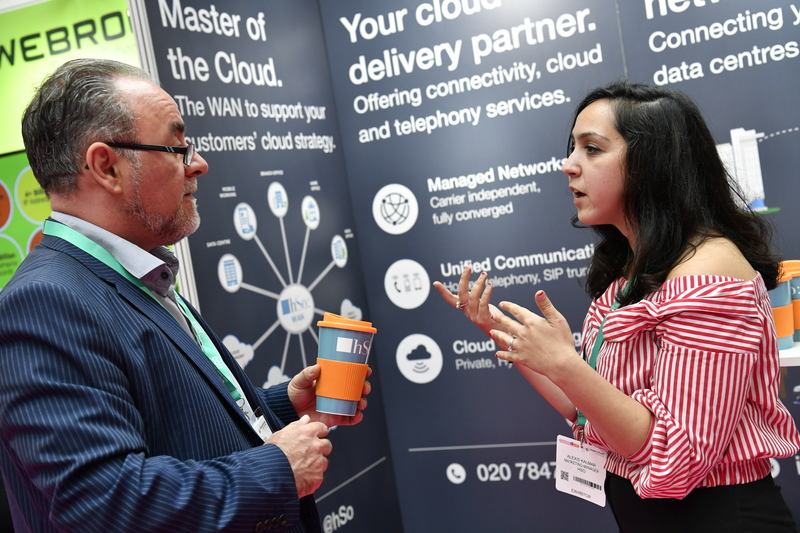 We look forward to engaging further with our reseller community - alongside key vendor partners - as we showcase how Nimans continues to evolve as a complete service and supply specialist". Stephen McIntyre, Chief Marketing Officer, Nimans.